Hello From Discovery Education Conference! 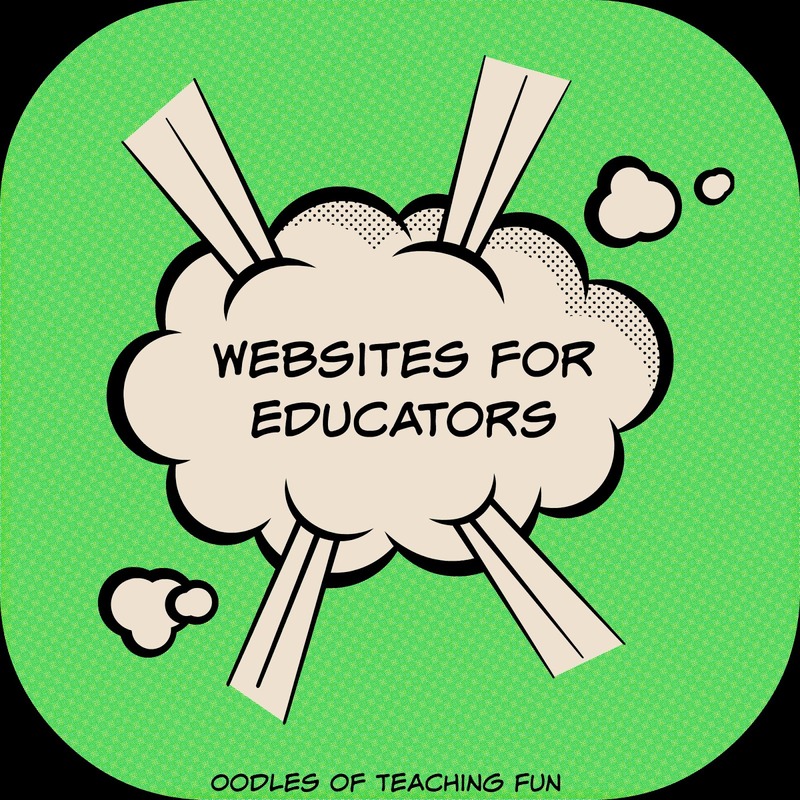 I use all of those sites on a daily basis, and they are great and FREE! 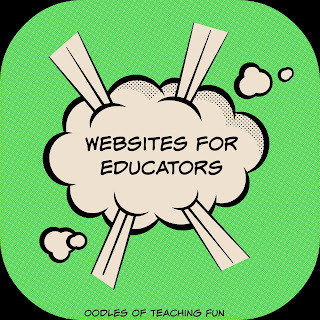 If you are looking for more websites be sure to hop over to my technology resource page.